The contentious topic of how to restructure Nigeria and make governance more efficient has refused to go away, despite strident efforts by some to deny the need and urgency for restructuring to take place. For those who care to remember, the clamour to have a better federation has been an old one. The different conferences that held prior to attainment of independence in 1960 were not staged for the fun of it. The three regional governments (later four) at that time wanted the very best for their people in a united country. No region wanted their people to become enslaved in the name of federalism, and they ensured there were sufficient checks and balances to that effect. There shall be paid to by the Federation to each Region a sum equal to fifty per cent of- the proceeds of any royalty received by the Federation in respect of any minerals extracted in that Region; and any mining rents derived by the Federation from within that Region. 140 (2) The Federation shall credit to the Distributable Pool Account a sum equal to thirty per cent of- the proceeds of any royalty received by the Federation in respect of minerals extracted in any Region; and any mining rents derived by the Federation from within any Region. 140 (3) For the purposes of this section the proceeds of a royalty shall be the amount remaining from the receipts of that royalty after any refunds or other repayments relating to those receipts have been deducted therefrom or allowed for. Sections 141 to 145 spelt out how revenue in the Distributable Pool is to be shared among the Federation and the four regions, and how other deductions or expenditures are to be settled. It’s unbelievable that such relatively seamless process once existed. It also seemed fair as it encouraged the regional governments and the Centre to work hard and compete healthily. In the sharing of responsibilities, the concurrent list in the 1963 Constitution enabled regions to equally legislate on items such as; arms and ammunition, census, labour and trade unions, national parks, prisons, registration of business names. Now, all the allowances that were negotiated in the 1963 Constitution to allow federating units grow at their individual pace and benefit from one another’s enterprise ended when the military ceased power in 1966. Military decrees from that time till 1979 ensured that all resources were managed from the centre. States were created to favour some areas, as well as local government areas, on which basis resources that were forcefully taken to the centre were distributed. In 1979, the military left behind a Constitution that was unitary in every sense, but falsely proclaimed itself as federal. It retained the same processes that the military used to distort the 1963 Constitution. The 1999 constitution is a photocopy of the 1979 version, except that mineral producing communities now manage to get a miserly13 percent of proceeds from mineral extracts. This infraction and abridgement of the fundamental rights of people to determine how they manage their lives and resources within the federation is at the core of agitations to restructure the country. This did not begin with this administration of the All Progressives Congress (APC). In the past, it fueled coups during the military and militancy during democratic rule. 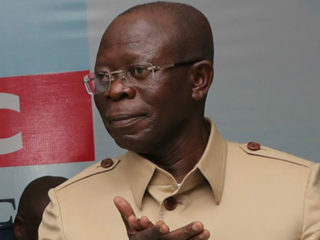 Between 1999 and 2007, agitation from the South-south for resource control by the Obasanjo administration was poorly managed and matters escalated. In 2005, a National Confab was summoned, but it turned out to be a hoax and smokescreen for other plots. Until recently, the South-south appeared most vocal in the call for restructuring. 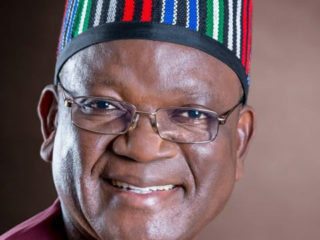 The other zones and groups that are fed from proceeds of oil mineral preferred to gang up against the oil bearing zone, even when in principle the Southwest has always advocated equity and justice. Perhaps, the Southwest could be excused in the sense that, until 2015, the zone had been in the opposition, also at the receiving end of oppression by a conservative centre. Mainstream political leadership in the zone never had the chance to be where they could influence policy on restructuring. 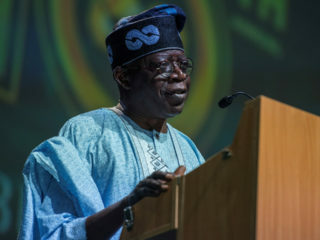 When the Goodluck administration summoned courage to belatedly convoke a national debate in 2014, many were surprised, even scandalised that the political leader of the zone, Asiwaju Bola Tinubu derided the effort and called on his followers to shun the parley. 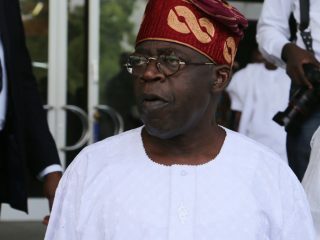 At that time he had his eyes on the fledgling coalition that was to oust the PDP administration. However, the coalition, which became APC, touted restructuring as one of the changes it would cause to take place once it was enthroned. Three years down the line, APC has been religiously antagonistic to calls to restructure. Like they have done to nearly all their campaign promises, they variously denied that restructuring was part of their manifesto. Yet, under this administration of theirs, the polity has experienced more threats to national security than previously, perhaps, second only to the conditions that precipitated the civil war. Life has become too cheap, all because the central government has been too languid to confront the issues that so easily lead to loss of faith in the system. Such disinclination to intervene seem like enabler and reward for criminality, such that killers repeatedly run over villages and communities without anybody paying for their crimes. The body language of Mr. President and his security chiefs is even worse, except for those handling the Northeast. The impression has been that the Federal Government is shielding those who have been notorious for spilling blood. This current state of anomy has opened more room to primordial fears, which the 1963 Constitution tried to address. Many are forced to canvass several options, including a reorganization that will give more resources and capacity to states to develop their security infrastructure and protect their citizens, since the Federal Government is too far off. It is the same feeling regarding the economy, where states are unable to pay salaries because the handouts they pick from Abuja can no longer meet increasing needs. Federal roads in states are in perpetual ruins, just as electricity, education, health and key sectors are suffering. Clearly, the national economy can no longer sustain a country where regional capacities and resourcefulness have been diminished. Atiku Abubakar, former Vice President was forceful enough to underscore the need to restructure. He was still in the APC then. But they called him names and chairman of the party John Oyegun was vehement, when he said restructuring was not the party’s priority. Right from his first media of December 30, 2015, to his recent January 1, 2018 National Broadcast, President Buhari does not want restructuring. 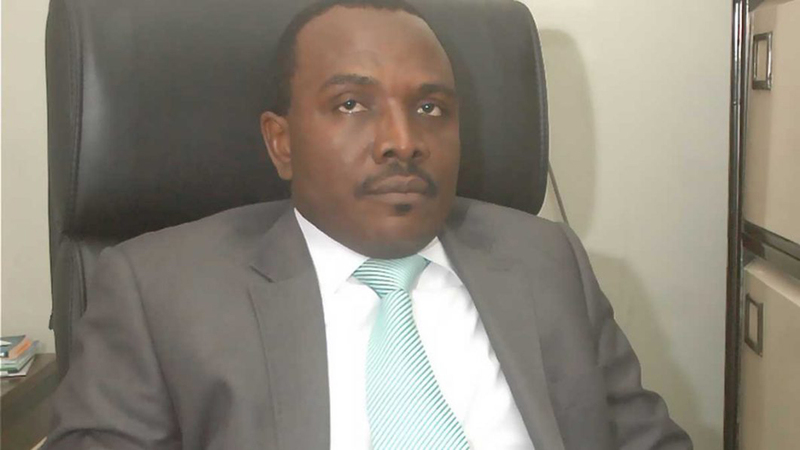 The 19 Northern states have met and deliberated on calls to restructure. The preponderant view is that they do not understand what restructuring means. They are still waiting for more definitions and terms. It was against this dense background of conservatism that the APC now claims to have a report on restructuring. Anchored by Governor Nasir el Rufai, who has also been very disdainful of previous calls to restructure, the report appears to be dubious. With election timetable out and campaigns already afloat, when will APC deliver a bill to the NASS to commence debate on restructuring? A glance at the report shows great courage on the part of party to seek to dismantle the behemoth called Federal Government. But there are doubts too, that it could all be gimmickry, just to win votes in 2019. The conservatives are not known to surrender so cheaply and this party called APC may not be the vehicle to do a thorough job of restructuring. The party is too dysfunctional to think correctly and progressively!